Download our useful ebooks to help you plan and prepare for your next cycling holiday or hiking in Ireland adventure. Our Ireland: Essential Walking Guide is ideal for beginners and will give you all the information you need if you are joining any of our hiking in Ireland tours. It includes a great overview of the various walking routes to choose from and some handy travel tips for your journey. The Wild Atlantic Way Fitness Guide contains useful workout routines and exercises to help you get fit for the road ahead. 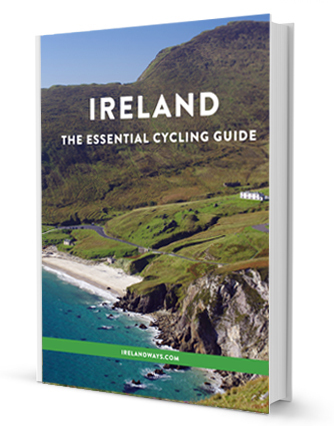 Our latest ebook is Ireland: Essential Cycling Guide, perfect if you are getting ready for your cycling holiday in Ireland.